The Cardiovascular Research Group (cardiovasc™) founded in 1991 has become one of the leading research groups in cardiovascular sciences in Central and Eastern Europe. 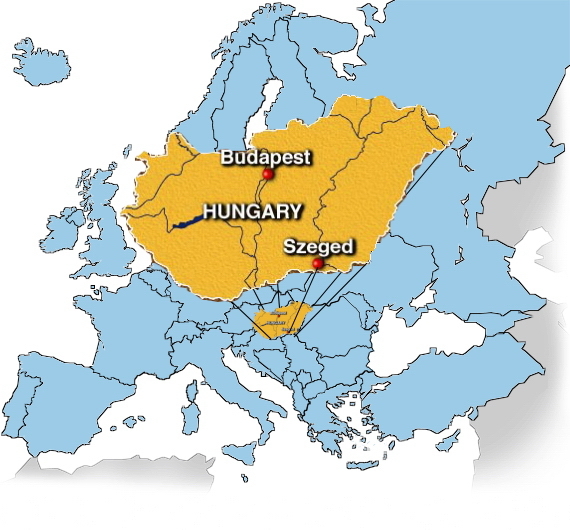 We operate at the Biochemistry Department, University of Szeged, Hungary with a comprehensive network of national and international academic, clinical, as well as industrial collaborations with pharmaceutical and biomedical companies. Our mission is to explore cellular mechanisms responsible for major cardiovascular and metabolic diseases such as ischemic heart disease, infaction, heart failure, stroke, diabetes, hyperlipidemia and to identify new cellular targets for the development of cardioprotective and vasculoprotective drugs. We are proud of our highly qualified scientists and the high quality front-line research maintained by continuous quality management. e-mail correspondence only. Thank you for your understanding.